Sonejuhi Sinha is a New York based filmmaker. The feature-length documentary films These Birds Walk and Homegoings as she edited and produced, as well as her short film Give into the Night, have been screened at festivals such as SXSW, BAM Cinefest, and Cannes, garnering several international awards and a Cinema Eye Honor nomination. 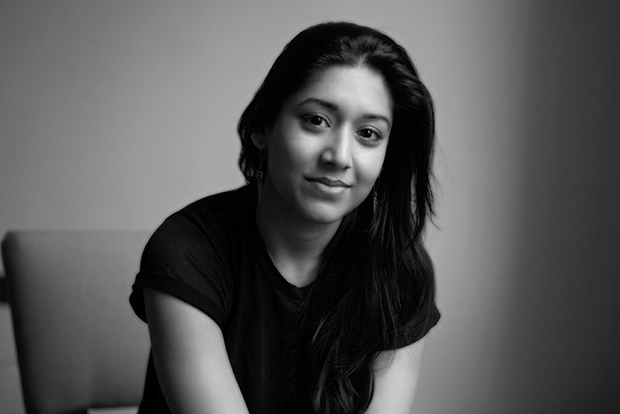 Sonejuhi Sinha has collaborated in various capacities with filmmakers including Harmony Korine, Julie Taymor and Spike Jonze. Sonejuhi’s most recent narrative short film Love Comes Later was accepted to the prestigious 2015 Cannes Semaine De La Critique. For Momento Film Sonejuhi Sinha directed the short fiction Miles of Sand.